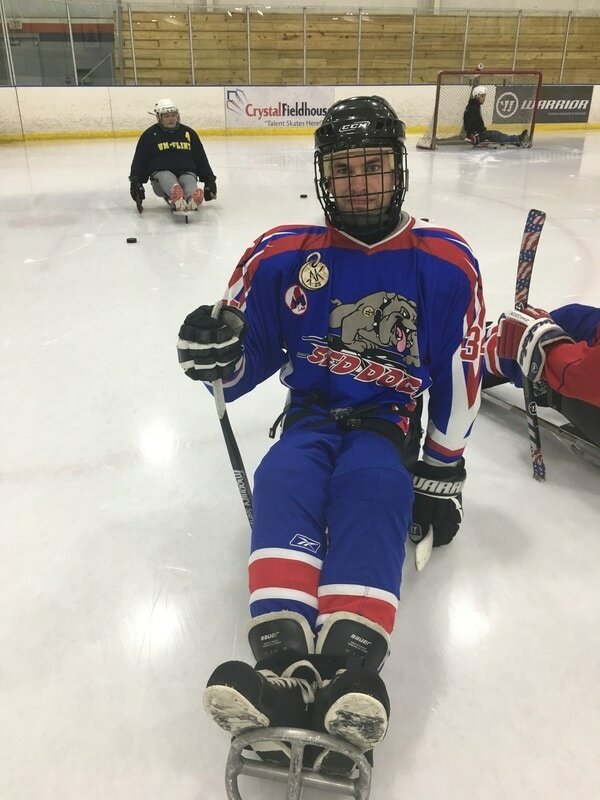 Thanks to STAR Rehab "Guiding Star Foundation" GFHA will host SLED HOCKEY FOR FREE once a month 1pm-2:30pm at Crystal Fieldhouse. Arrive at 1pm for instruction and sled fitting. On the ice 1:30-2:20pm. Visit Star Rehab in Grand Blanc and say thanks to Joe and Sophia www.starrehab.com See calendar showing once a month SLED HOCKEY FOR FREE.